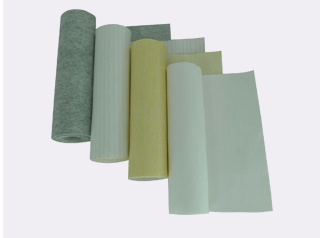 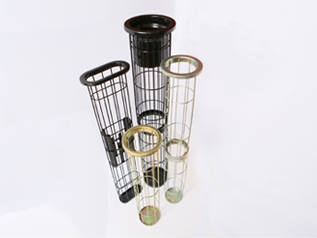 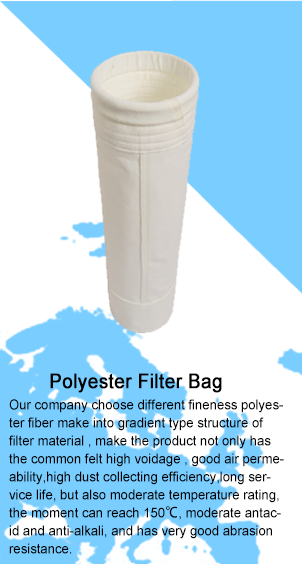 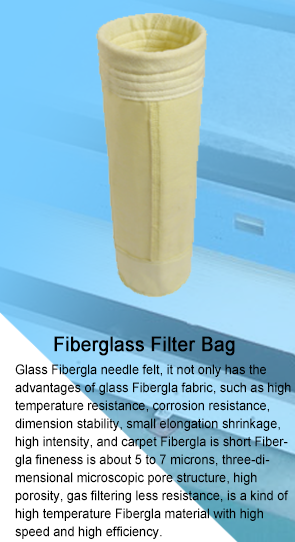 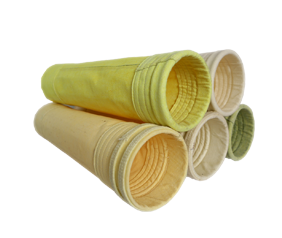 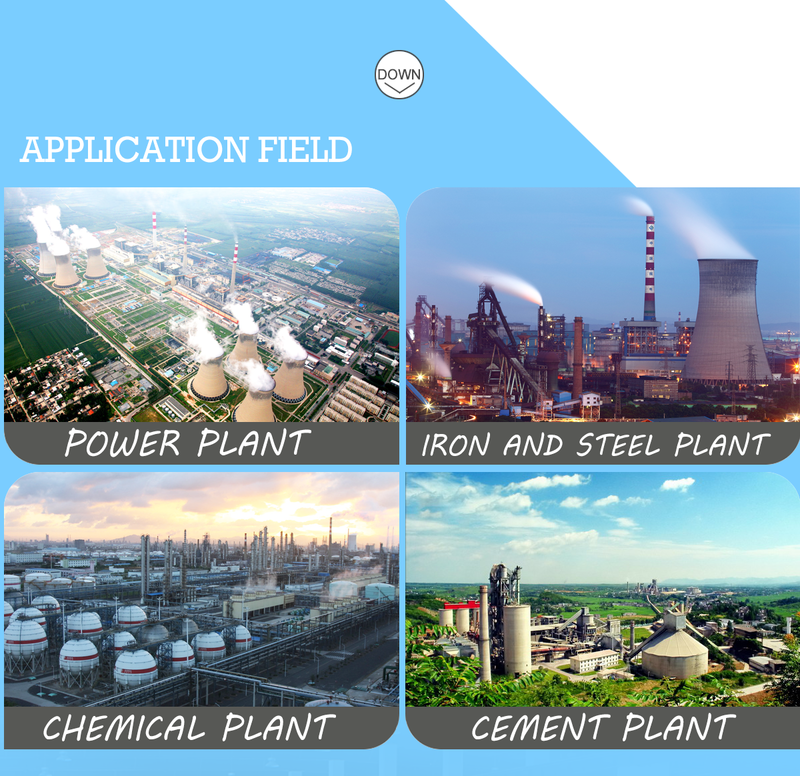 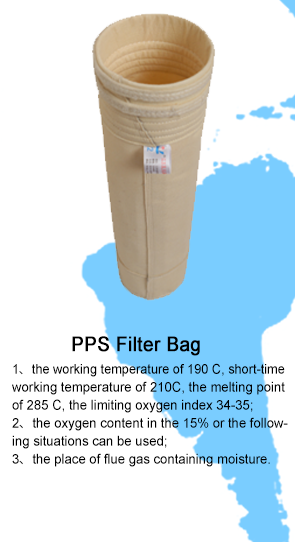 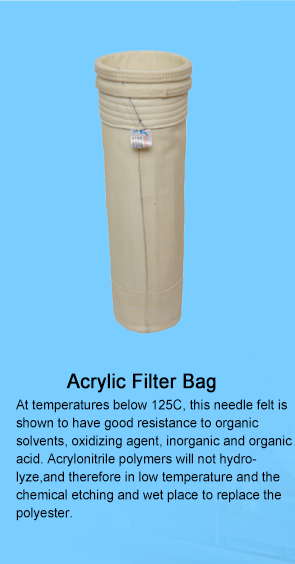 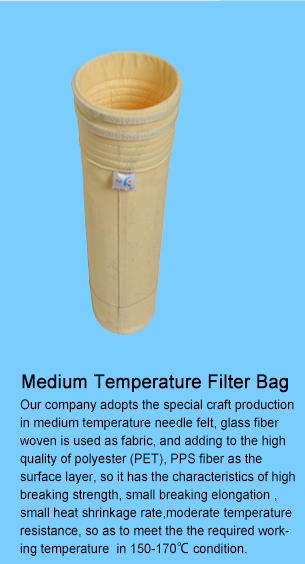 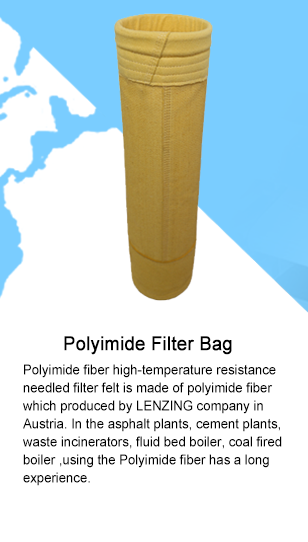 Our company was founded in 2000,it is a well-known flue gas dust removal environmental protection enterprise in China,It is the standing director of CNITA.We professionally produce various kinds of the dedusting filter cloth,filter bag and its fitting. 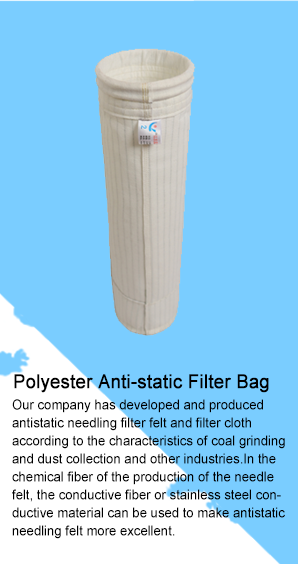 Our company is the member of China Environmental Protection Industry Pocket Type Dedusting Committee, the member unit of the industry of China textile guild, the new high-tech enterprise of Jiangsu Province. 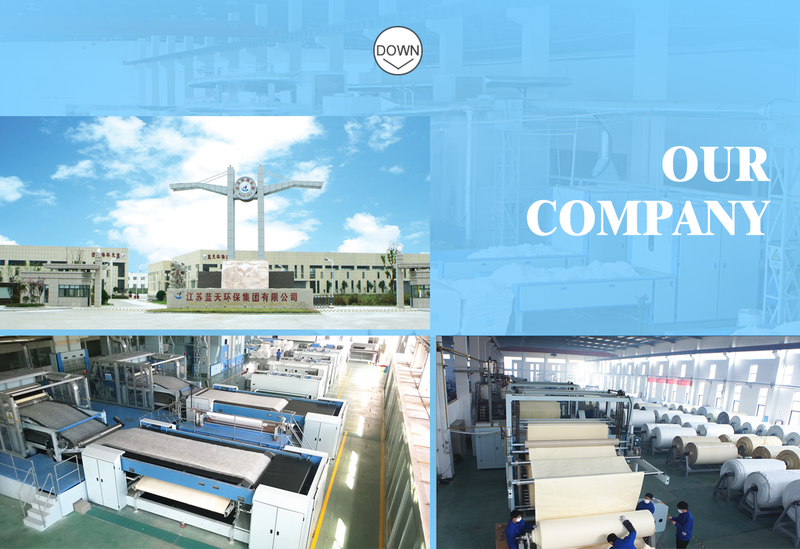 We have three years in a row to be outstanding as four-star enterprise in Yancheng City. 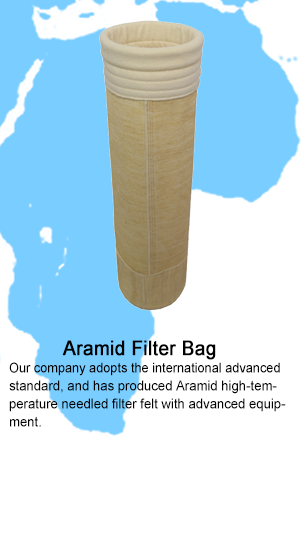 AAA grade key enterprise proves our bank credit rating. 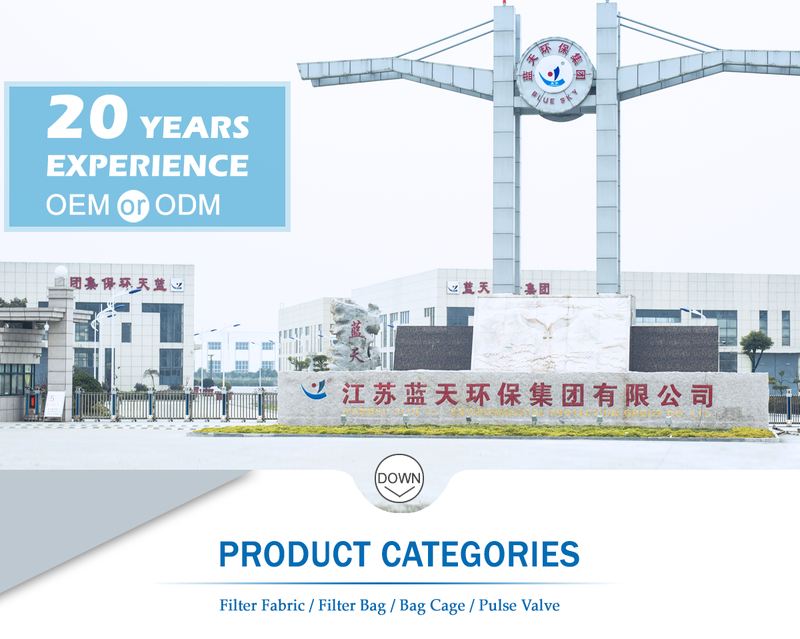 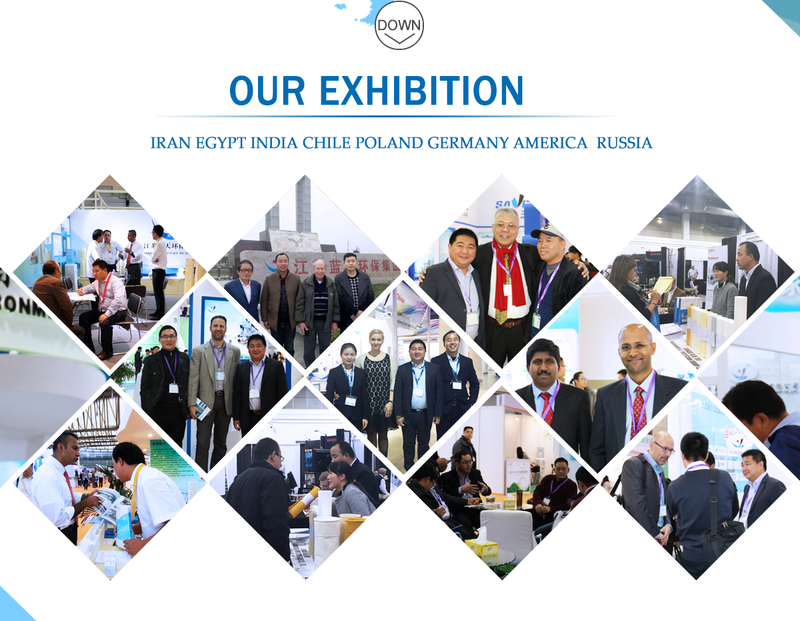 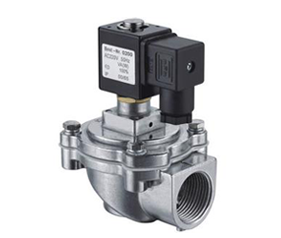 As the international standard, we allocate eight sets of needling product lines, have the most advanced after treatment equipment of the world, and own a hundred or more Toyota weaving machines and advanced detecting instrument.